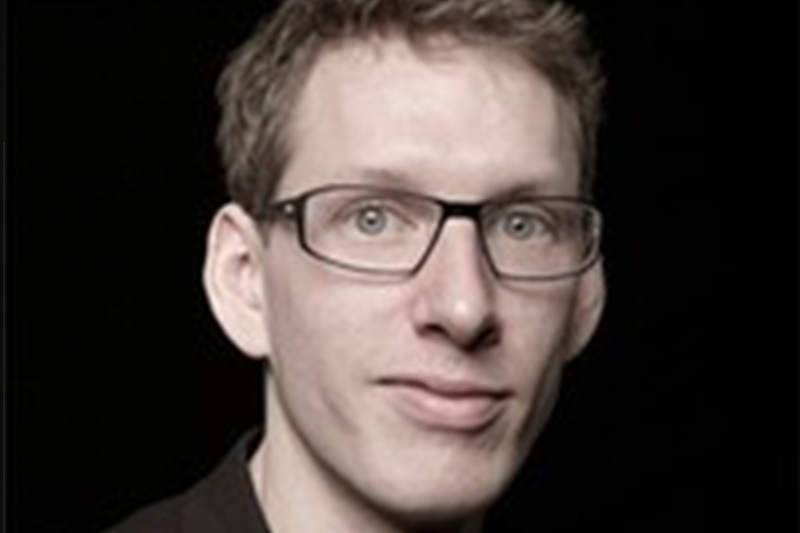 Hampus Jakobsson is a serial entrepreneur and one of the most prominent angel investors in Sweden. Hampus co-founded interactive mobile interface company, The Astonishing Tribe, which was sold to Blackberry for over $150 million. Hampus is also the former CEO of Brisk.io, a sales productivity software provider that helps sales teams close more deals by spending time on the right customers. Startup Sales is a seminar led by Hampus that will cover the most important aspects of sales for startups, including how to do inbound & outbound sales, what tools to use, how to hire the right sales reps, and the three phases of sales. This seminar is for everyone who needs to sell (that means you! ).